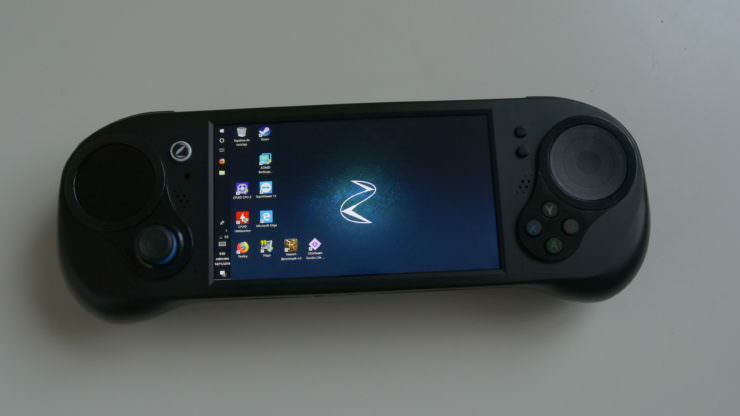 After nearly 2-years of teaser videos and non-functional prototypes, an alleged working SMACH Z Alpha unit has surfaced. 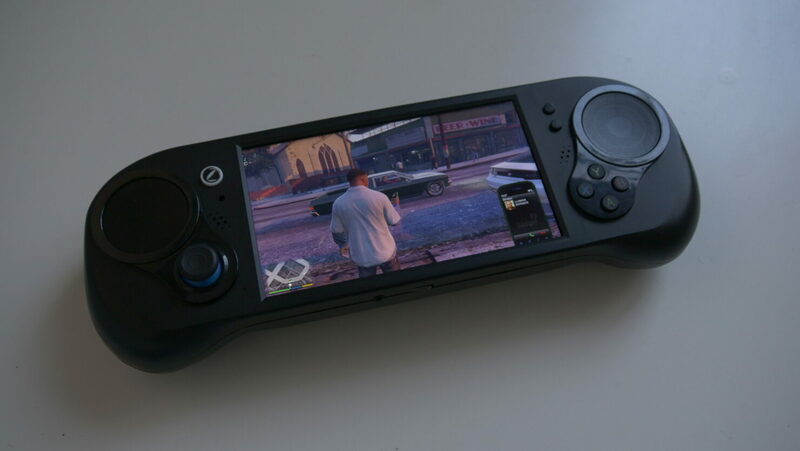 This handheld device promises to revolutionize the world of PC gaming, and is officially scheduled for release in Q1 of 2019. Featuring a 6-inch high-definition touchscreen display, and hardware based on AMD’s Ryzen Embedded, paired with Radeon Vega 8 Graphics. Other features include: 8 GB + 8 GB Dual Channel DDR4 2133MHz SODIMM, a 256 GB HD SSD m.2, 5.0-megapixel camera, USB-C, USB-A, Micro USB, Display Port, SD card, and an audio mini jack. Read more for another hands-on video, additional pictures and information. For those who don’t need the camera, you can slash €45 off the €989.10 Ultra configuration. Buyers can also choose from various colors in addition to the base ‘Deep Black’ color, including ‘Radioactive Green’, ‘Pearl White’, ‘Indigo’, and ‘Red Fire’, while the Zombie skin sets you back €27 or for those who demand nothing but the most luxurious, a €99 Golden model. 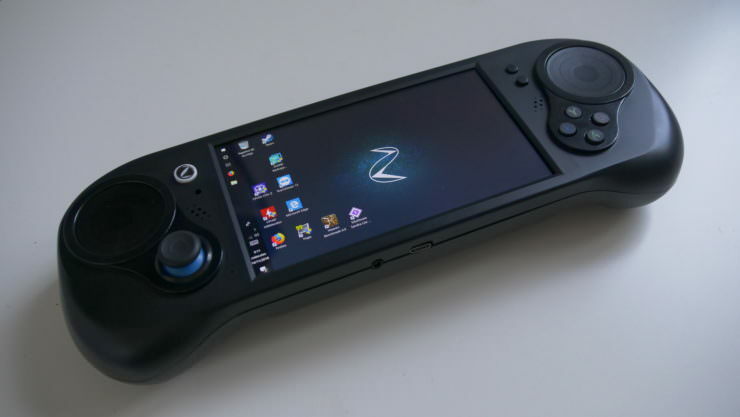 “The SMACH Z had two crowdfunding campaigns in 2016, one conducted on IndieGoGo that raised $747,512 USD and another conducted on Kickstarter that raised an additional €474,530. The first ones to get their hands on the device will be the backers. The device is also available for pre-order via the official website, anyway, where customers are able to tweak the specifications of the device to their liking,” reports WCCFTech.